Just a year (almost to the day) after Chason Westmoreland was announced as Hate Eternal’s new drummer, the skinsman has now left the group “due to family matters,” according to HE’s FB page. 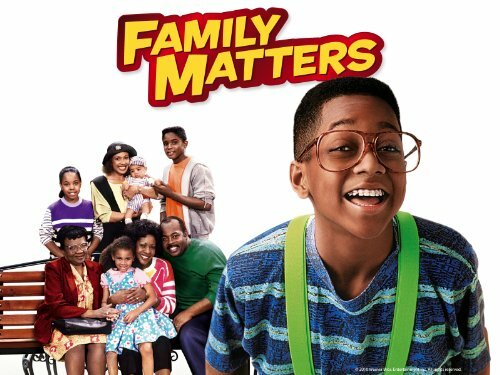 Presumably they mean that Westmoreland has family matters with which to deal, not that he left the band because of his love for Urkel and the Winslow family. Westmoreland appeared on the band’s album Infernus, which was released on Season of Mist just two months ago. The good news is this: Hannes Grossmann (ex-Obscura, ex-Necrophagist, Alkaloid, Blotted Science) will be joining Hate Eternal for their upcoming tour with Misery Index, Beyond Creation, and Rivers of Nihil. Grossmann, it should go without saying, is a caliber of musician any band would be lucky to have, and there should be no doubt that he’ll totally kill it on this trek. Get dates here. Meanwhile, this will probably heat up those rumors that Westmoreland is joining The Faceless. I guess we’ll find out soon enough!